Roland’s mission is to educate and dedicate his services and experience in real estate to his clients. Roland likes to see his business as a lifelong relationship of helping, teaching and friendship rather than a one time sale and believes this is the key to his success. 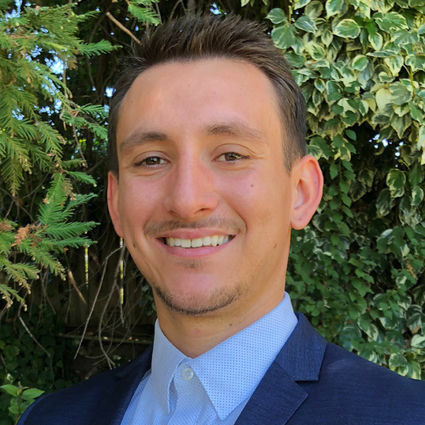 Being a Bay Area native having grown up, lived and worked in, Solano county, Contra Costa county, Alameda county and San Francisco county, his experiences all over the Bay Area have helped familiarize himself with the residential market of each town and city. Having started his real estate background with the purchase of his own home at a young age is what excited and propelled his real estate career. With a background in home renovation and design, Roland knows exactly what to look for in investment properties, how to help others maximize profits when selling and how to add equity when buying.